Everybody loves the Olympics, right? Well, if you’re a kid who would rather be watching cartoons, maybe not. But the good news is there’s a lot more to the Olympics than meets the eye. 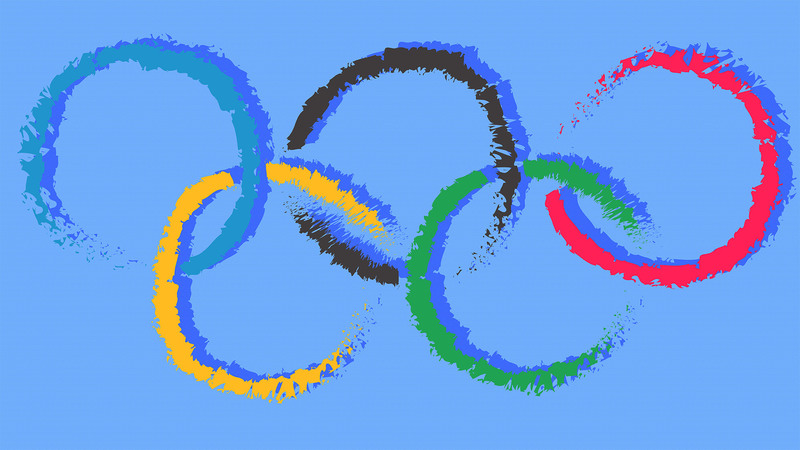 If you’re looking to turn the games into a spectator sport for the whole family, why not educate your kids about the Olympics’ history, mascot and more? 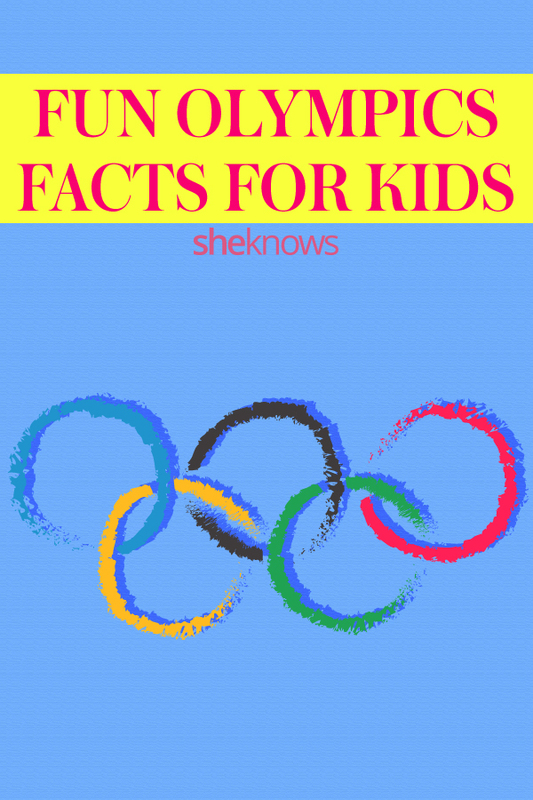 We’ve rounded up 10 facts about the Olympics kids of all ages will be sure to dig — and parents will likely learn from too. As the greatest athletes in the world make their way to Pyeongchang, South Korea, this month for the Olympics’ 2018 incarnation, here are a few fun facts to share with your kids before the opening ceremony takes place on Feb. 9. The Olympics themselves have been around for a really long time — written records in Greece date the games back to 776 B.C., but it’s believed they had even been going on for years before that date. Athletic competitions took place every four years near Olympia, Greece, during a religious festival honoring Zeus. But after these ancient Olympic Games faltered, the idea was revived in 1896 in Athens, and the event featured around 280 athletes (all male, booo) who hailed from 13 countries and competed in 43 events. Yep, we were confused too. The Olympic flag’s rings, which first flew at the 1920 Antwerp Games, represent “the five continents” of America, Asia, Africa, Europe and Australia. The North and South American continents are represented by one ring, and Antarctica misses out since its frosty inhabitants (mostly scientists and penguins) haven’t put together an Olympic team…Yet. There’s got to be something about economic privilege behind this, right? But anyway, the United States’ nearly 2,800-medal total does lag behind Norway when it comes to overall medals awarded during the Winter Olympics. How will Team USA fare this year? Only time will tell. The Olympics are returning to South Korea for the first time since 1988, when the Summer Games were held in Seoul. 1912 was the last time solid-gold medals were awarded to Olympic athletes. Nowadays, though, the medals contain a mere fraction of the gold content of those early editions. In fact, today’s gold medal is mostly silver with about 6 grams of gold plating. The first Olympics were dudes-only, but women have been working their way into — and winning — events since then. But it’s been a slow process. Women weren’t allowed to participate in volleyball and luge until 1964, and we couldn’t participate in weight lifting until 2000, believe it or not. As for female boxers? They weren’t allowed to compete in their sport in the Olympics until 2012. Damn, Olympics, get with it! Although the route varies depending on the year’s host country, the well-known tradition of the Olympic torch remains much the same this year as it works its way through 17 cities and provinces across South Korea. Each host country is responsible for designing its torch, and it must remain lit in all weather conditions. It’s a huge milestone to win an Olympic medal — and winning more than one is an even greater feat. But winning a medal at both the Summer and Winter Games? Truly unusual. Out of the thousands of Olympic athletes, only five have done so. Among the five are two Americans: Eddie Eagan (boxing and bobsled, both gold) and Lauryn Williams (relay gold, 100-meter silver and bobsled silver). It’s not uncommon for host cities to renovate or create new buildings for the Olympic Games, and this year, Pyeongchang has built six new venues from the ground up — and has refurbished seven others specifically for the Games. And there you have it: 10 fascinating facts that will make the Olympics more fun for viewers of all ages — as if they weren’t already the most fun thing ever. May the best (wo)man win.